Cell phone ownership in Africa has ballooned over the last decade, bringing the benefits of the Internet to developing populations. 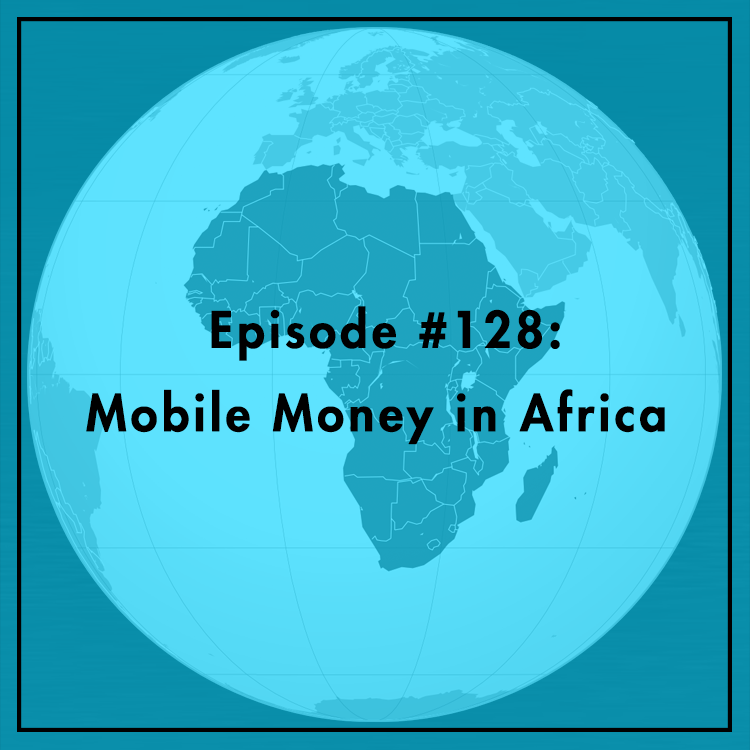 In particular, mobile finances have taken off in places like Kenya, where the heavily-regulated banking system had long failed to serve entrepreneurs and low-income customers. What makes Kenya such an attractive place for mobile money? Could other countries benefit from adopting this approach? Scott Burns, Mercatus PhD Dissertation Fellow, joins the show to discuss. For more info, see Scott’s post on Alt-M.